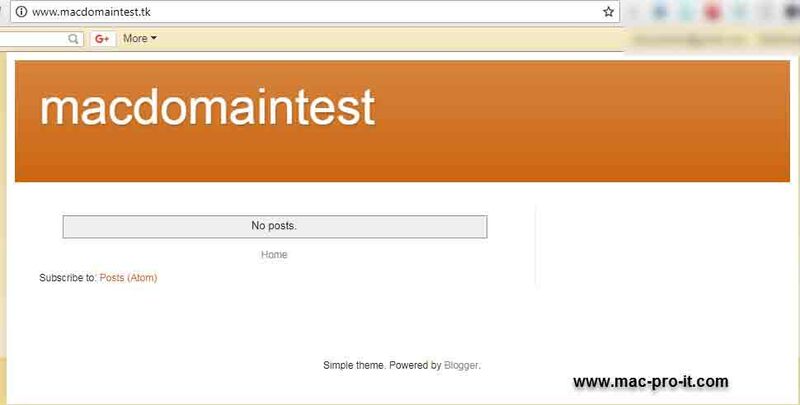 Add custom domain to blogger - In this tutorial, I am showing you .tk domain setup in blogger. You will add your existing domain or buy new whatever you want. Buy your Domain from Godaddy, Namecheap to Connect your Google blogger. Your blogger account first and you take to click on settings and settings you can you can see where you need to click this option since this is the option just below you can adjust show you this is your blog this is my the party URL just below it. So just need to click on set up a third-party URL. So here you need to enter your website this make sure to add www before entering your website. So now you need to click on save here you can see this error message.so authentic City is not yet taken from a web hosting server so you will receive this matcher message so it means Google is not able to verify whether this is this domain is yours or not so you need to make few changes here. 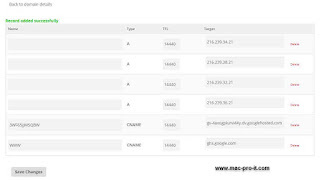 Changes you can see name label or host field you need to enter the destination target or point so let's go to my new web hosting server so here this is test purpose I have custom domain Freenom Web Host. 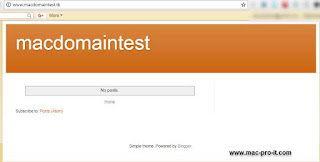 My by booting server Freenom calm you can do the same process with other web hosting servers as well so you need to first log in to your account and click on our domains so the pointers and these numbers will change accordingly make us do even in Freenom it changed time and again so we don't need to worry about the internal things will remain same so click here and click on managed DNS. You need to search these options in your new Freenom account so here you need to make few changes in your cName and a record so I will show you how to do it so you need to first such name label or host in this unit to add a bit of love loop in your cName and in destination target or point. You to add this thing so your web hosting can have any of this thing where you too have had this thing in cName and it may be it may have a destination target or point so let me check what is showing in Freenom in cName. if you are going to enter this thing you will come up the error so to avoid this thing you need to make changes in a name server. So you for this you need to click here in setting instructions open this thing you to make some changes in any records so it is very easy I will show you how to do it let's call it down click on this user top-level domain scroll down. In DNS Management you also create some Host A record Add four A-records which point to Google IPs. This is the setting you need to add in your nameservers so now we need to go to again through your web hosting server you need to add these values in your web hosting account so you need to create for A records. All of my essential records created successfully. 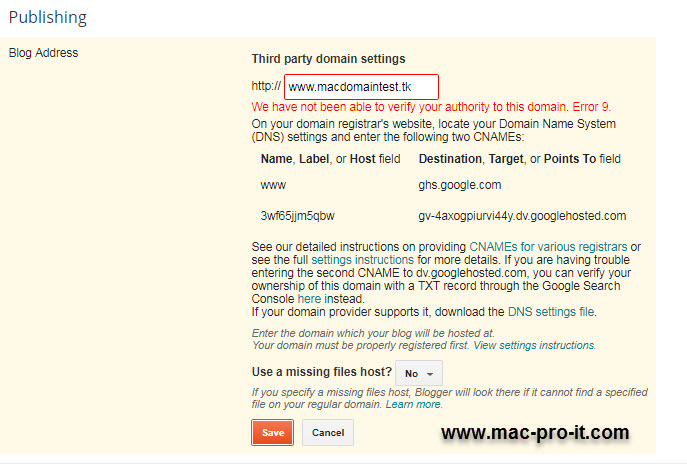 Go to blogger then simply click on save custom domain. If you see again error no you just need to wait for 24 hours and it takes a maximum 24 but within 4 to 5 hours it happens okay. I am opening it now you can see this redirection is completed and it took only 15 minutes. it's now working perfectly fine and the direction is completed. Now Start your blogging. 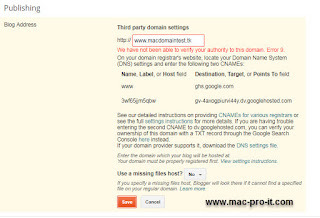 This article "How to add a custom domain to blogger" will be a helpful article. 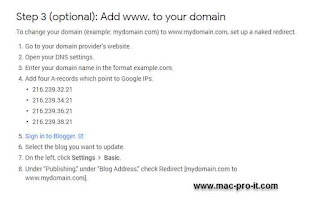 You can easily add your custom domain address in blogger.so you can do the same and enjoy. If you think this article help you just share my content to help others.